Definitely, turbans are trendy again! Turban is an attire respected across several African cultures including Igbo culture dating back to the 17th and 18th century. As the Christmas celebration draws nearer, turbans have started appealing to both the young and old again. Turbans are not only used for Igbo traditional purposes or traditional social occasions, but as a fashion piece for more urbane events. depending on the tastes and mood of who’s wearing the turban. In recent times, Igbo women are commonly seen wearing turbans at traditional events, runway fashion shows, high street fashion events, and the market place. 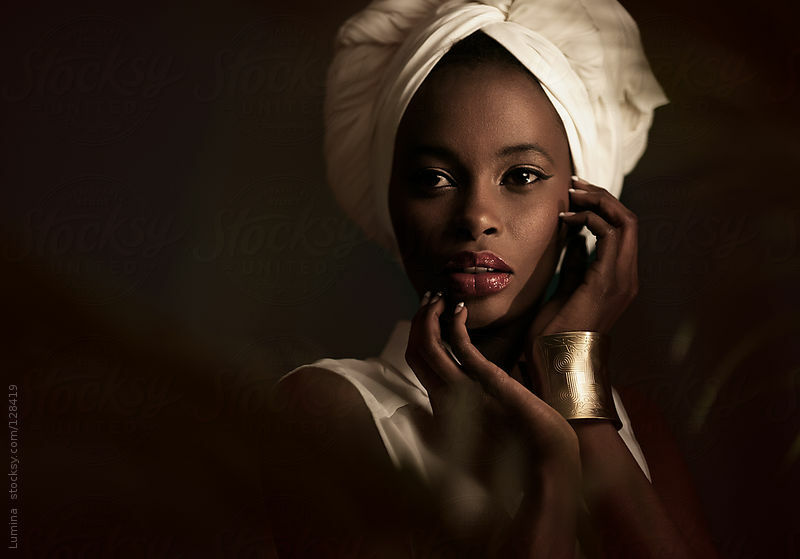 A turban can add to the beauty of an Igbo woman’s face as well as boost her sartorial “swag” irrespective of her age. It’s common belief in the fashion world that the mindset of woman can be seen through the turban she’s wearing. Is it true? We can’t tell, but we advise you get interested in turbans as an Igbo traditional attire and find out for yourself. Turban is a good to go accessory for every Igbo woman on all seasons. One of the cross-cultural finest fashion accessory, a must-have in every wardrobe. Going a little money-wise and talking about the cost of a turban this Christmas, a piece of chic turban won’t break the bank. You could even make it at home yourself using a piece of spare clothe. A lot of fashion critics have accepted and endorsed turbans as a fashion must in the wardrobe of a 21st century woman who still connects with her African roots. 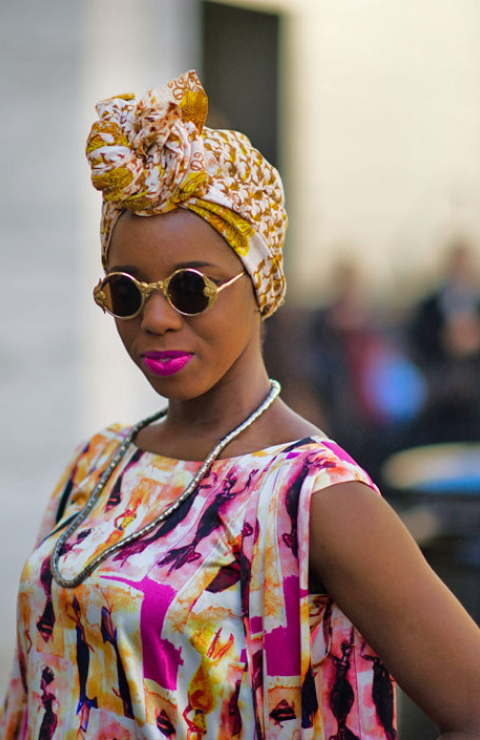 In fact, In the past few weeks, turban have trended on a global scale as a fashion piece for women. the amazing thing about turbans for Igbo women is that turbans can hold its ground and fit into a kind of dressing whether traditional or, contemporary and formal. Turbans are a little spiritual and elevated. You can not easily tell a woman’s tribe when she’s wearing a turban except you’ve already known her too well. It goes to say that it connects womanhood as one irrespective of tribe culture and religion. This could the the reason for its inexplicable acceptance among and across all cultures of the world.